Want a modern lamp that’s breaking away from traditions? 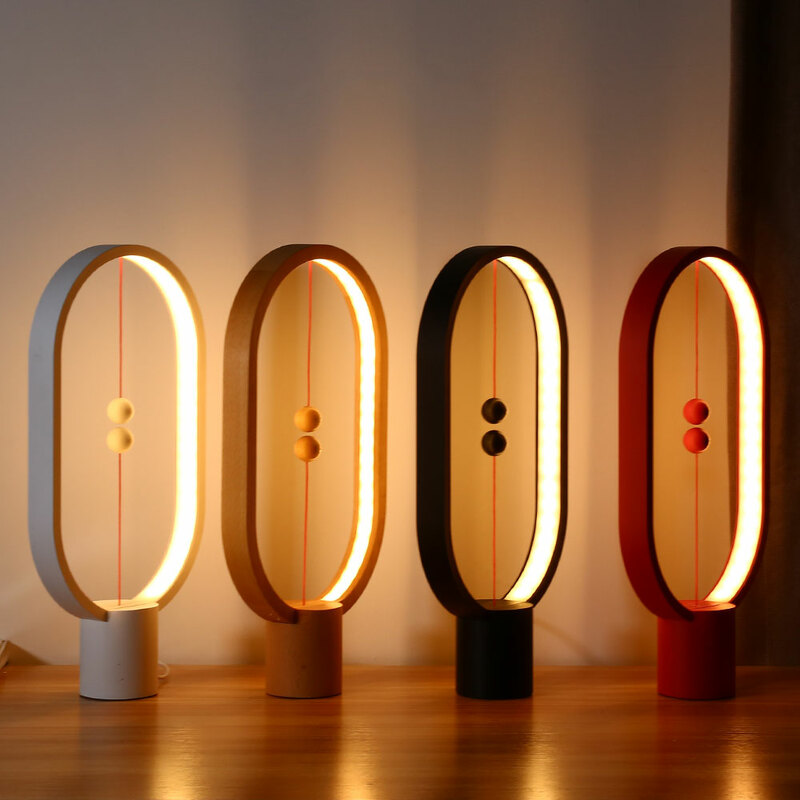 Heng Balance Lamp, with a mid-air switch, is one of the best designs in this year! With 48pcs LEDs light beads, 50,000 hours of companionship, warm light for your eyes, it will bring you a quiet and warm home. Controlled by two magnet balls, when you lift the lower magnet ball, it will be attracted by the hanging one and remain suspended in mid-air, switching on the light. This creative small lamp is suitable for the study, bedroom, etc. Unique lamps like these truly bring magic into your life!